Found 7 file extension associations related to Embroidermodder 1 and 1 file format developed specifically for use with Embroidermodder 1. 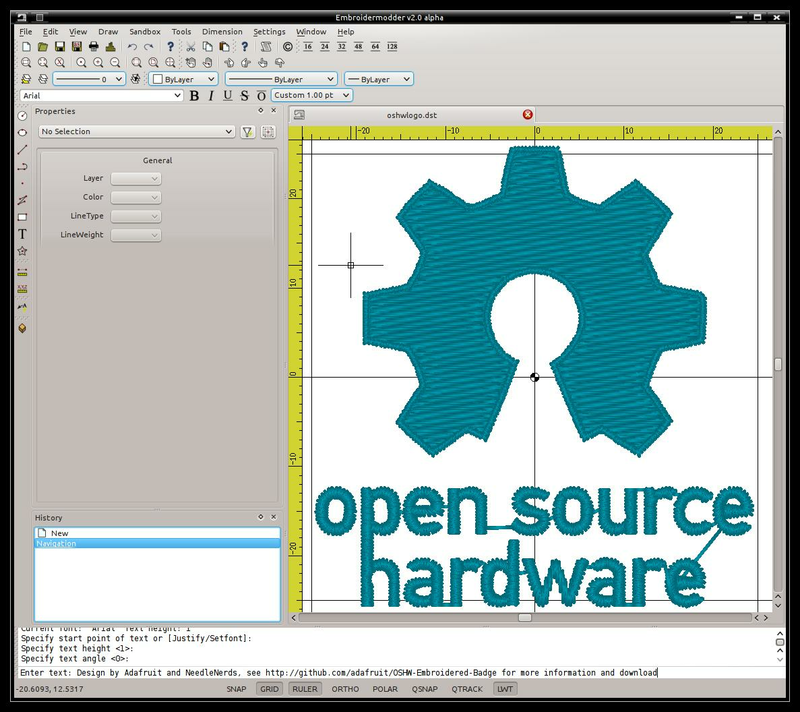 Embroidermodder is a free machine embroidery software supporting a variety of formats. The Embroidermodder 1 software seems to be old or discontinued. If you need more information please contact the developers of Embroidermodder 1 (Jonathan Greig and Josh Varga), or check out their product website.